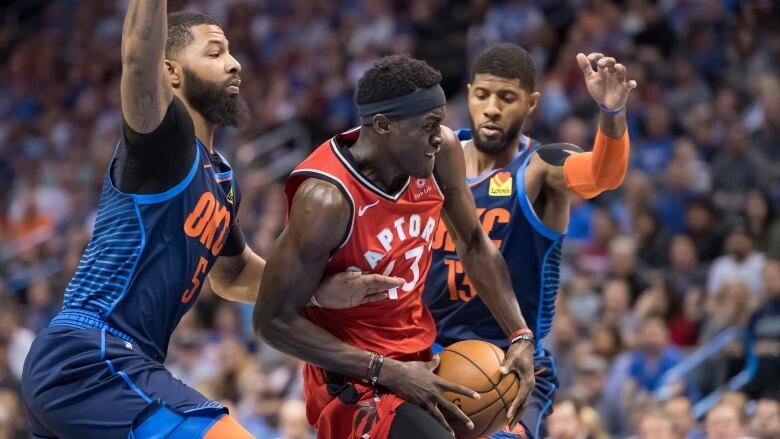 Forced to play overtime after blowing a 20-point second-half lead, the Toronto Raptors found their groove again in the extra period. "I knew it was close," Oklahoma City's Paul George said. "If we win [we know] where we're at and if we lose we know where we're at going into the game. We control our destiny."